We are offering Electronic LVDT Probe to our client. With Swiss precision miniature linear caged ball bearings to give smooth and accurate measurement over a long period. 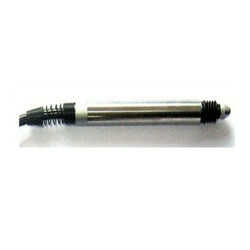 Hardened and ground stainless steel body with 8h6 diameter giving excellent holding possibility.